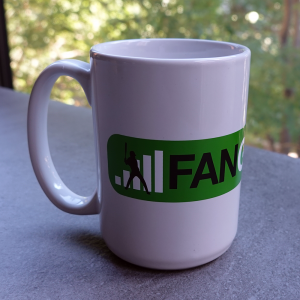 It’s the FanGraphs Coffee Mug (15 oz) in black! 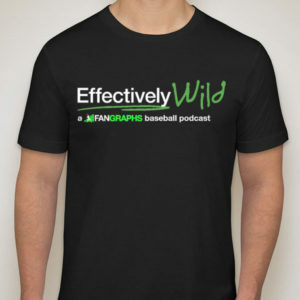 The perfect accessory to fuel your late night, baseball research binge! 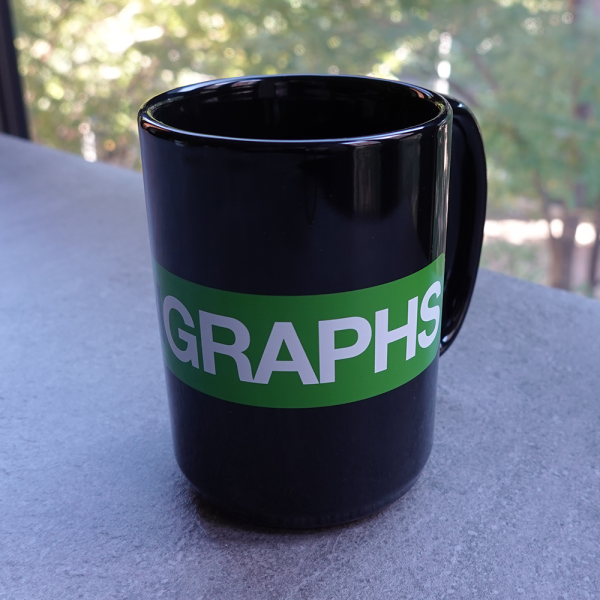 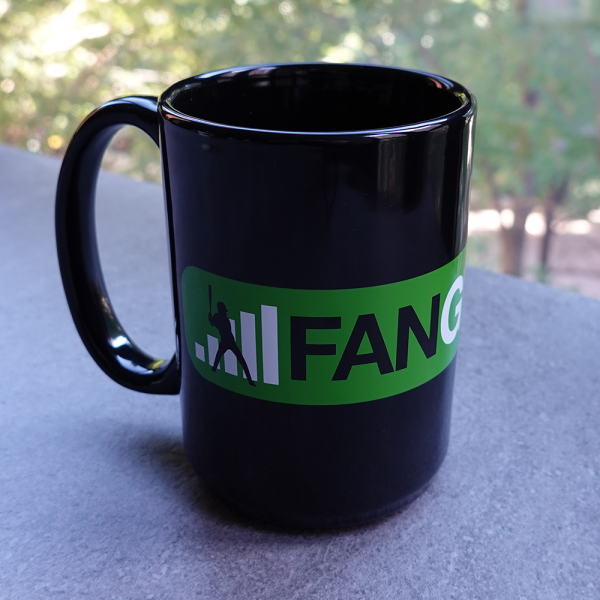 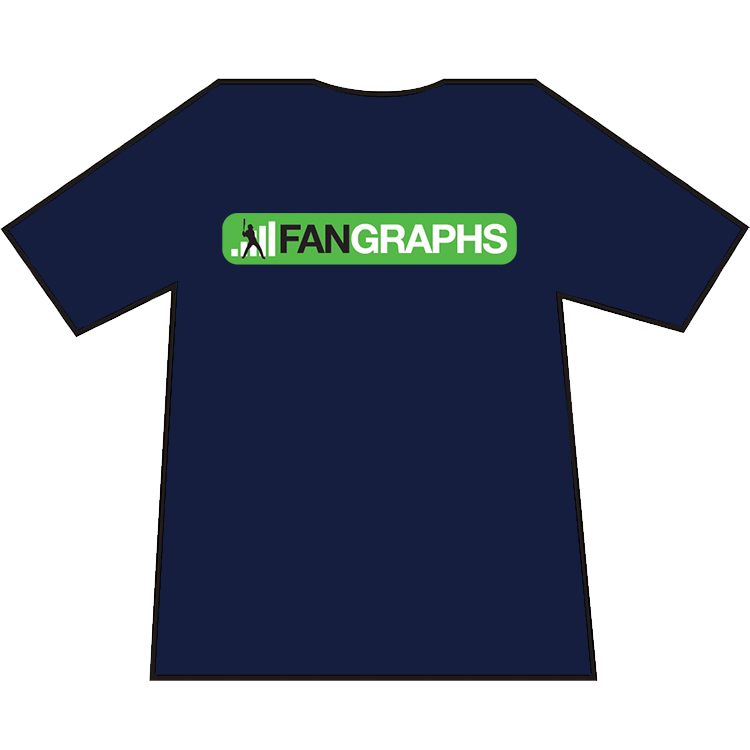 We hoped you liked reading FanGraphs Mug (Black) by David Appelman!